Crown is Montgomery County's newest mixed-use development with high-end restaurants, shops and residential communities. 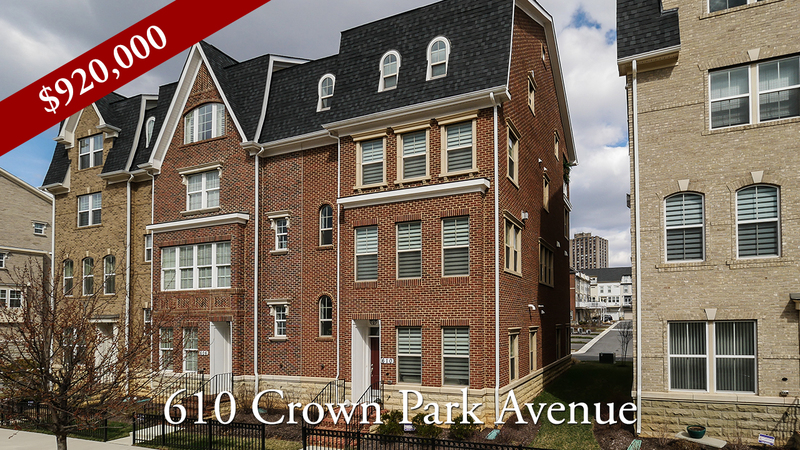 Located off I-270 and Sam Eig Highway, and adjacent to the Washingtonian Center in North Potomac, Crown has a fantastic location. The median sale price for a home in Crown is around $700,000 making it one of the more expensive neighborhoods in Montgomery County. 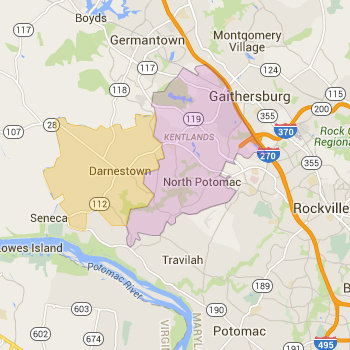 Most homes in Crown are assigned to the Gaithersburg and Quince Orchard school clusters. Always verify a home's school assignment directly with MCPS.